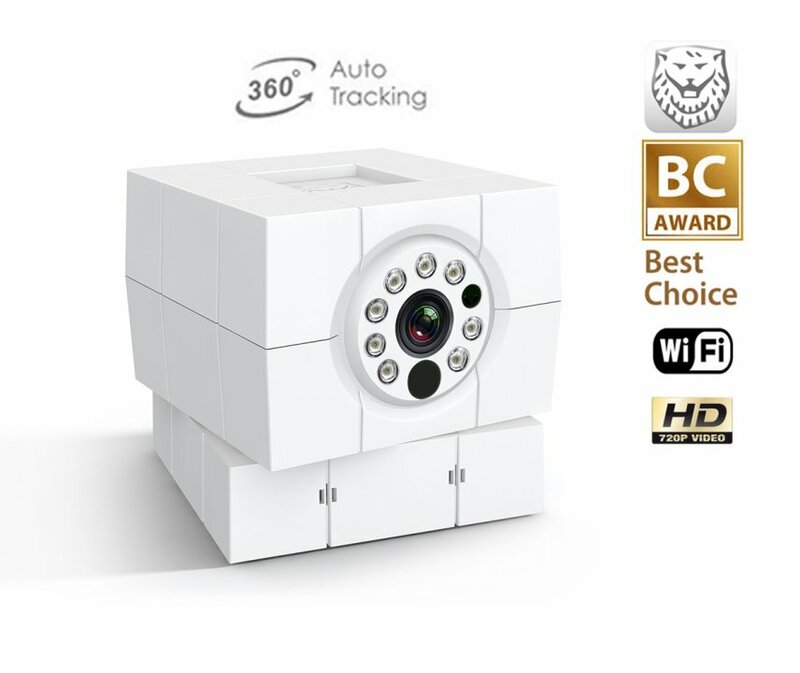 HD IP camera home iCam Plus + 8 IR LED + rotational angle of view of 360 °. 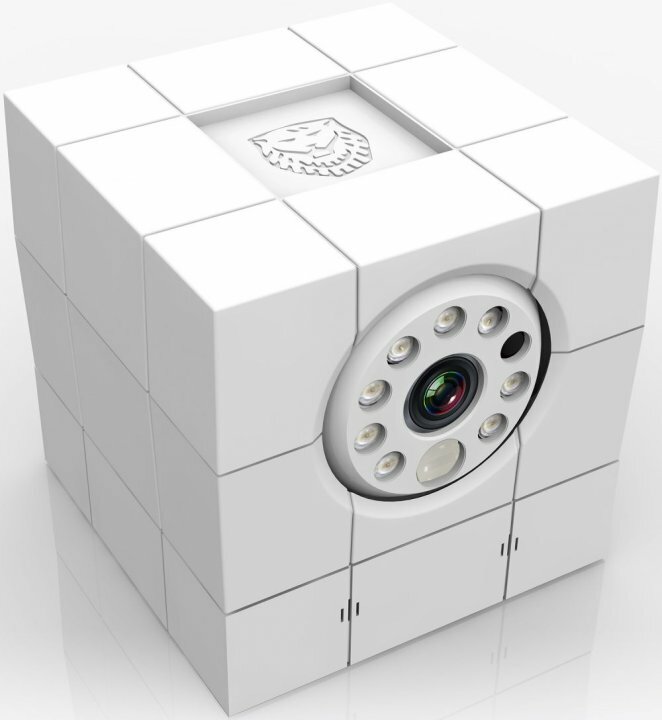 The camera features IR night vision distance of 5m PIR motion sensor and two sound sensors. 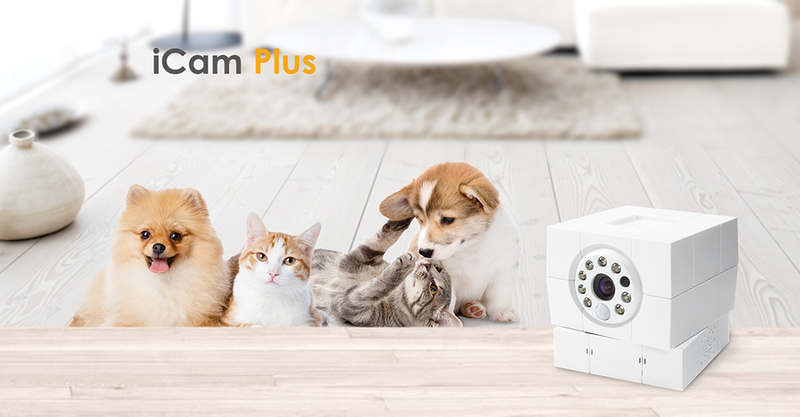 It has built-in two-way audio and video streaming in HD quality, which allows it to use it as a baby monitor or interactive PET scanner for your pets. When you live transfer can be used and 4x digital zoom. 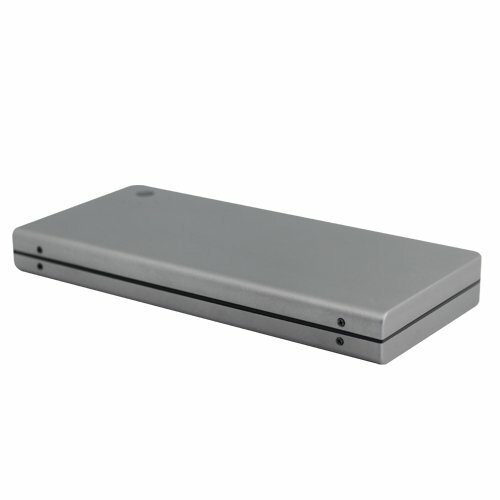 It is a self-installing a security system that is designed for indoor use. 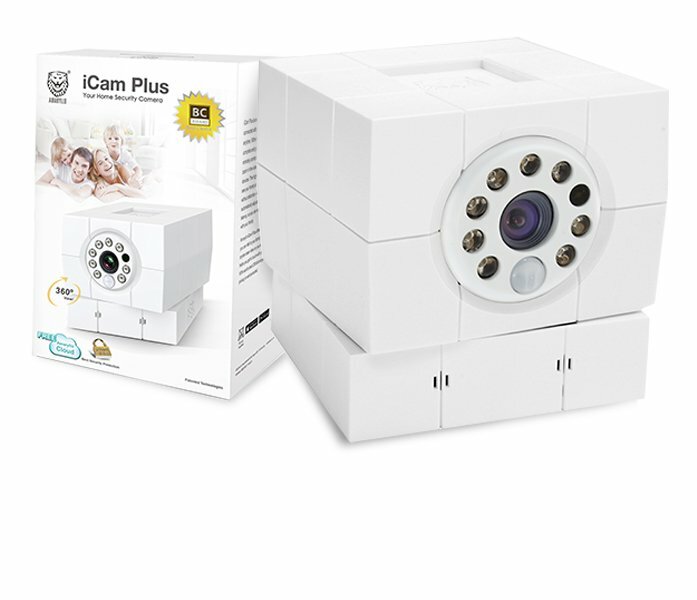 The camera is suitable mainly for households to monitor house, apartment, children and pets, but can also be used in the office and any other place where you have an overview of what is happening. Installation is very simple. 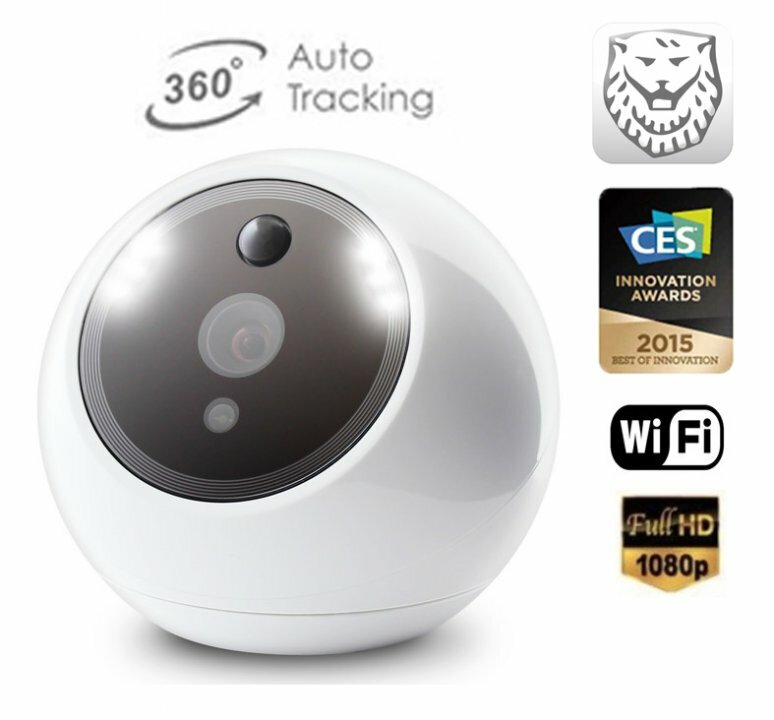 After downloading the application Amaryllo support the Android operating system and iOS through Google Play you through the installation of IP camera. 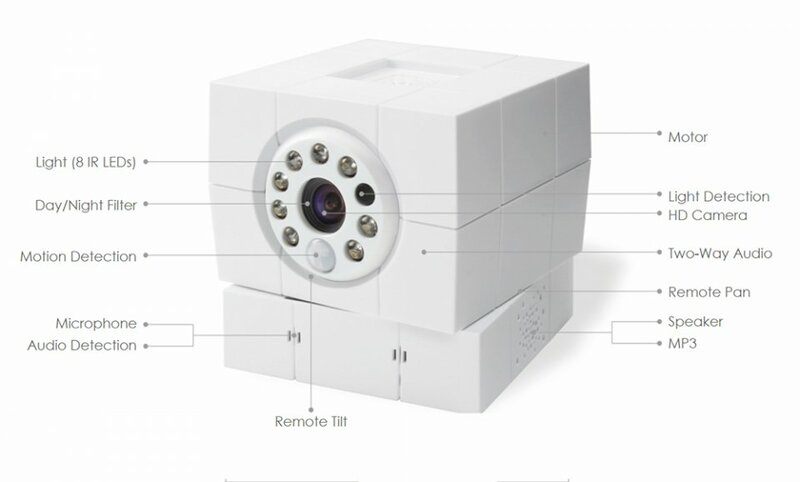 The application contains a variety of sensor setup allowing you to set the IP camera according to their needs. 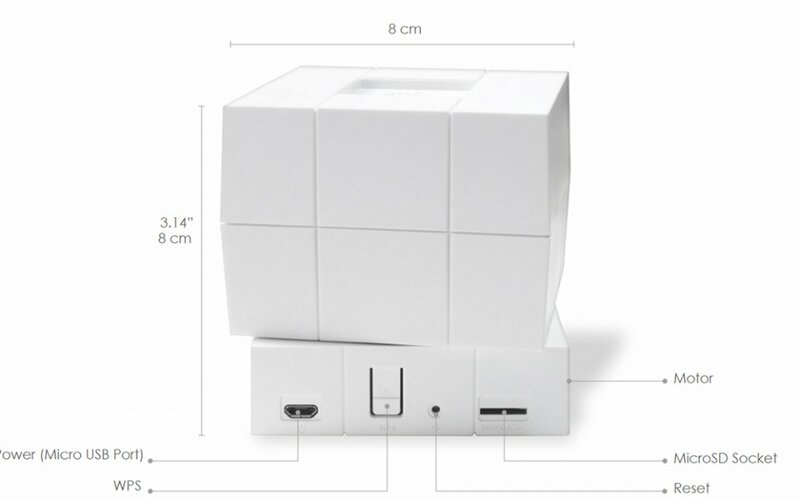 Using the application, the device is paired with a WiFi router and security system is active. 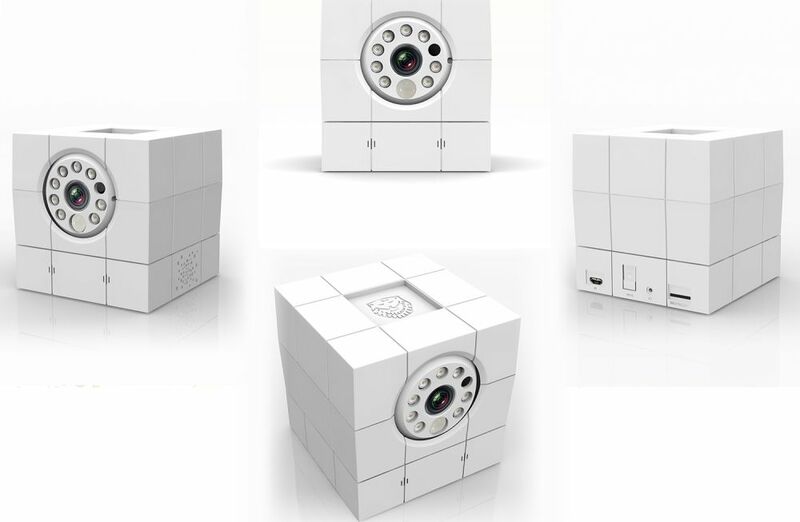 The camera remembers up to 4 different WiFi network, so not a problem to transmit it and change the place of use. The app makes it possible to connect other cameras from amaryllis. You only have covered several rooms and switch between cameras. Complete impenetrable communications via 256-bit encryption. 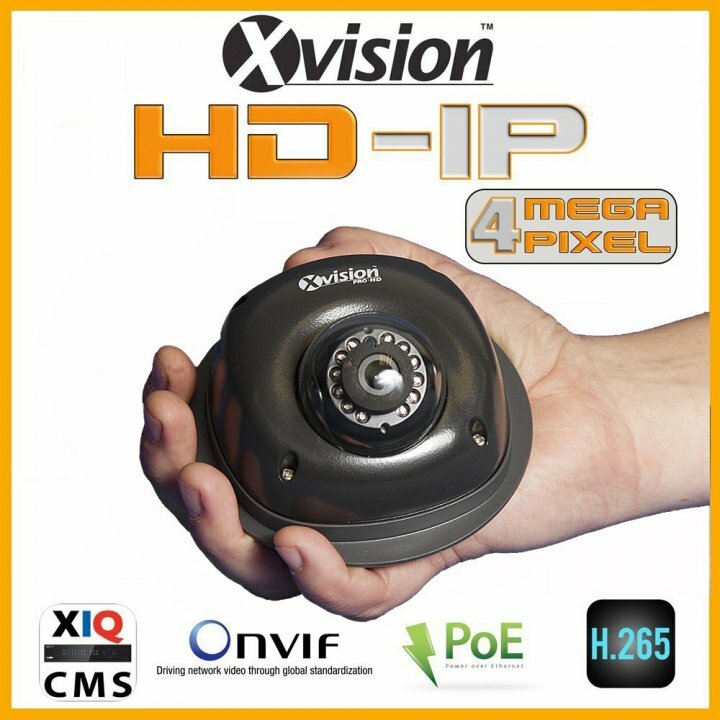 Quality, safety and speed of transmission of video and audio is because at the highest level. 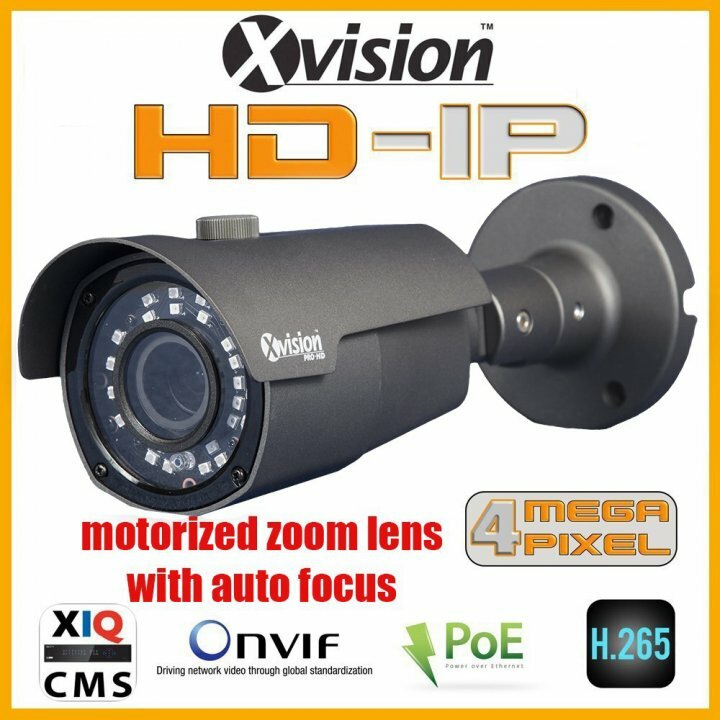 Through application Watch live transmission of the camera in HD resolution 1280x720. 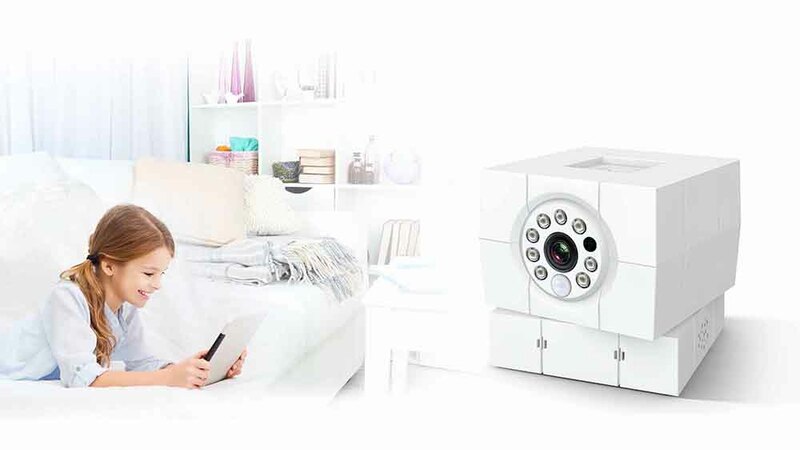 When there is an audio sensor or motion sensor triggers the camera shrill alarm and receive text and picture settings via the application on your mobile phone. Live transmission can start to see what is happening. 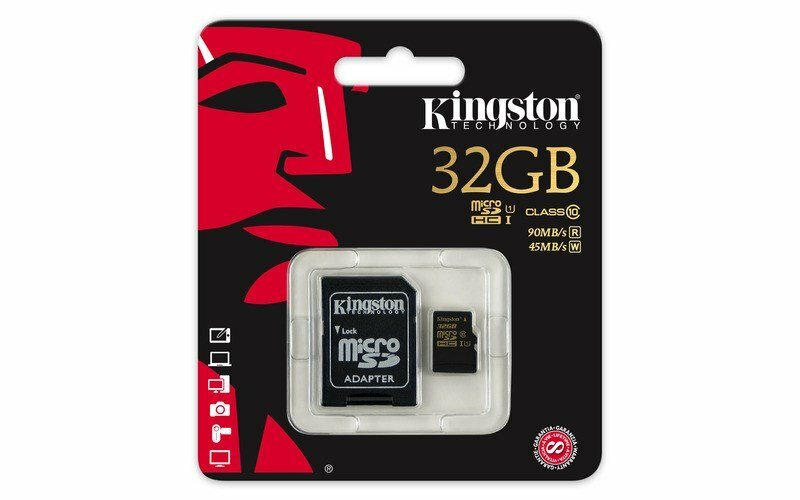 After setting the video or photo can be saved to a memory card up to 32 gigabytes Two-way audio allows you to communicate remotely. 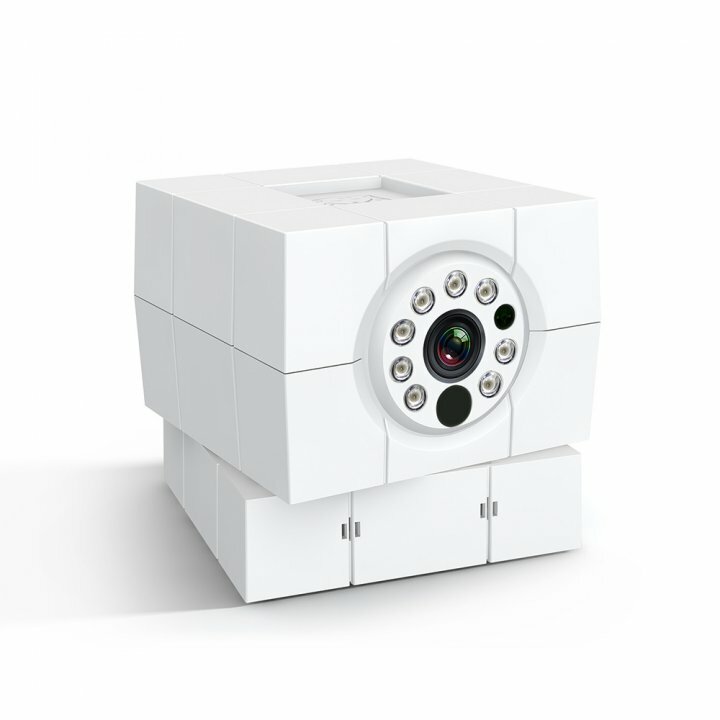 The camera has a built-in motor, which allows it to move through 360 ° allowing you to monitor the room where the camera is installed. Optional features that improve image quality are backlight compensation. 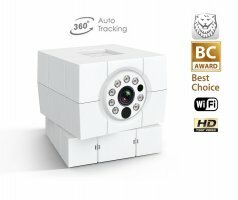 Domestic IP security camera is continuously powered via micro USB and AC / DC adapter. 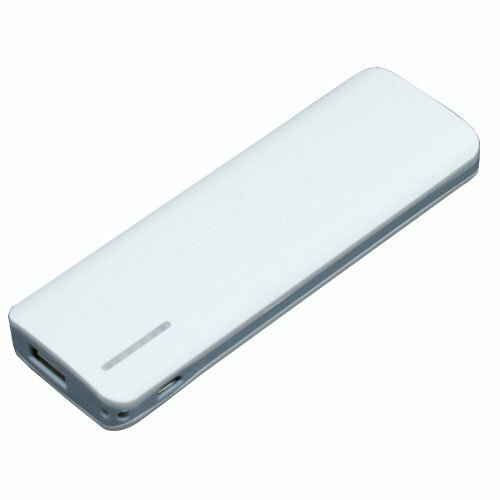 Power consumption is only minimal 2A / 5V so you can, if necessary, feed her in places where you do not have access to the electricity grid via POWERBANK. 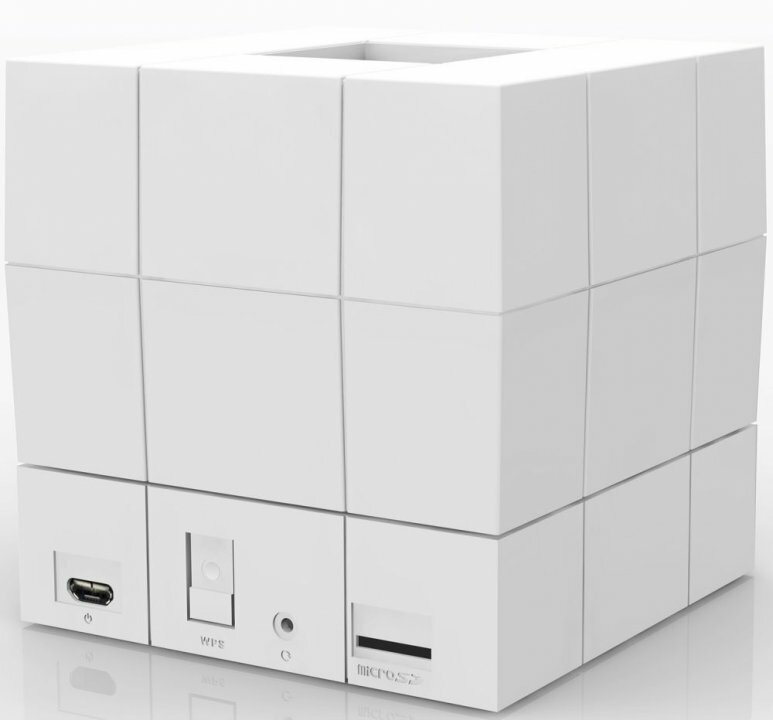 Bermudian company provides to the camera and adjustable external storage on its servers. 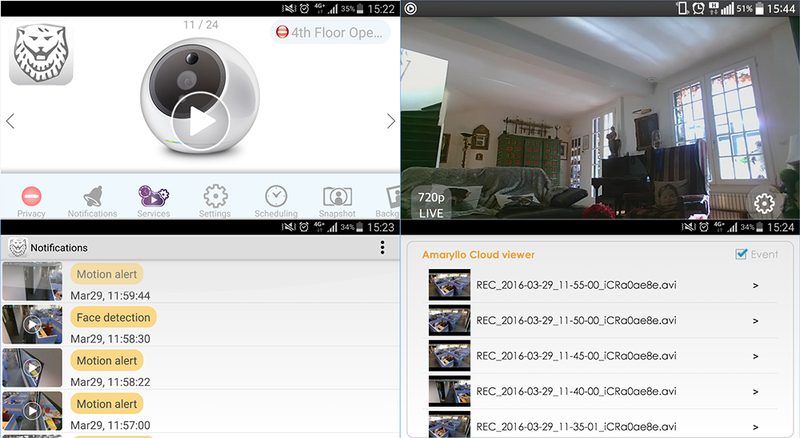 It offers the free 3-day storage of alarm videos. 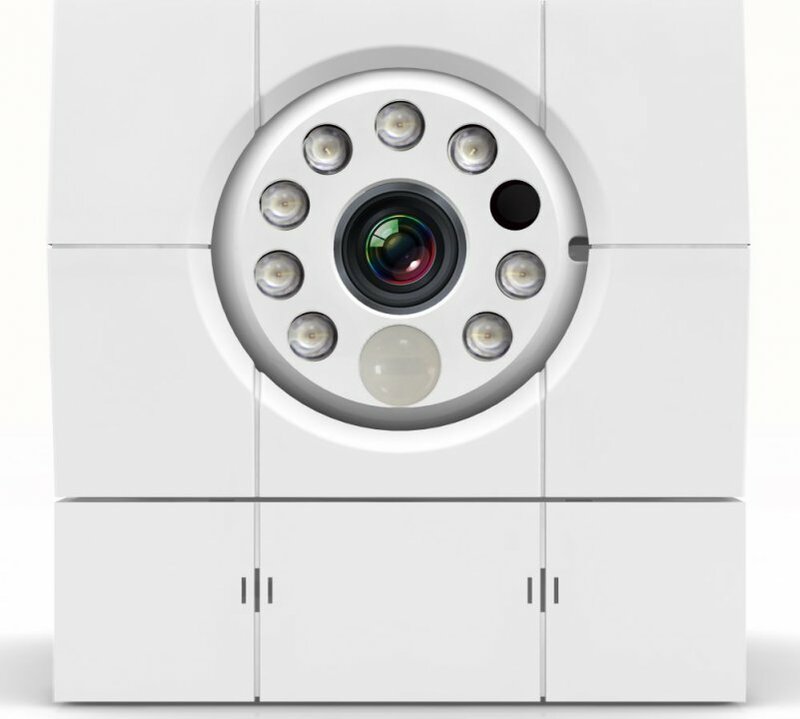 For each alarm to external storage recorded 10-second video. This is enough to to find out what happened and have video evidence. Bermudian also provides the option of activating the services of 30-day or 365-day service that provides external storage space on their servers for your videos and photos. 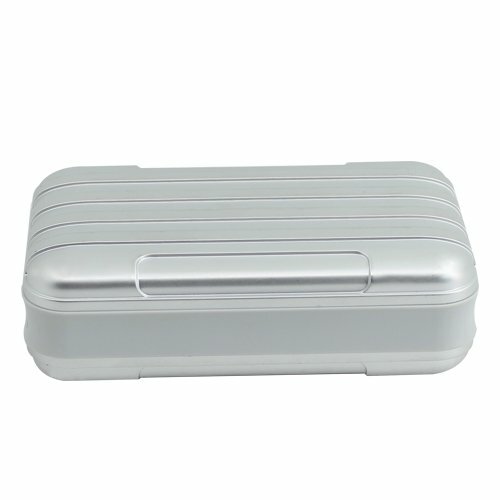 The kit includes the additional features. 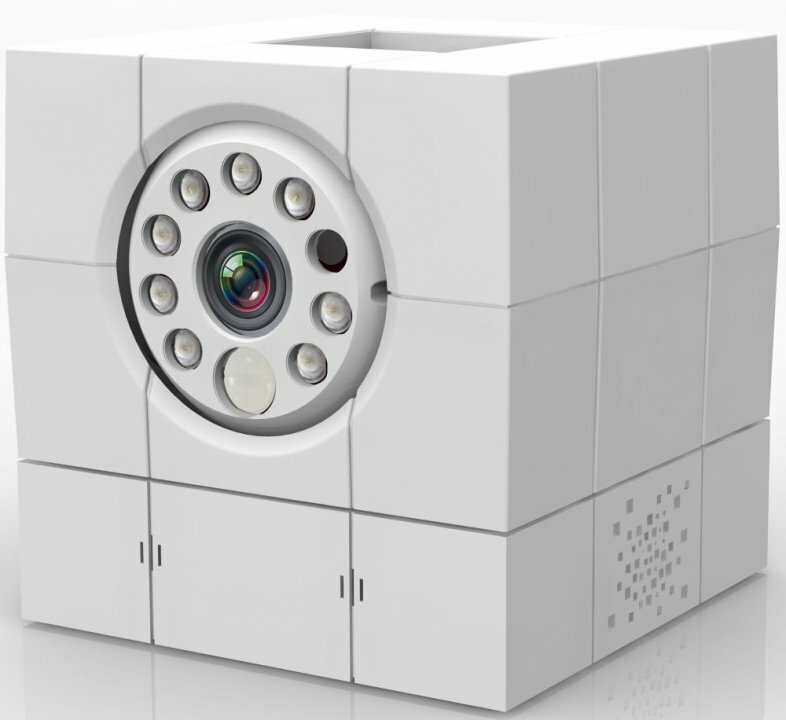 Packages can be tested in a 30-day trial version. Activating the service is available in four easy steps by priloženeého instructions and QR code. This service provided by Amaryllis charged. Google provides free storage space and 15 gigabytes you can connect it via the app and your Google account.